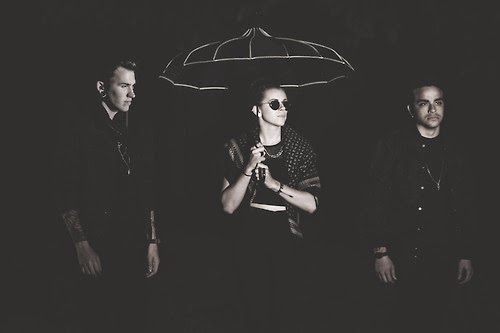 PVRIS have announced they will be joining Pierce The Veil and Sleeping With Sirens on their US tour early next year. Dates can be found below. Support also comes from Mallory Knox. The Massachusetts trio will be on the road in support of their stunning debut album White Noise which is available now.